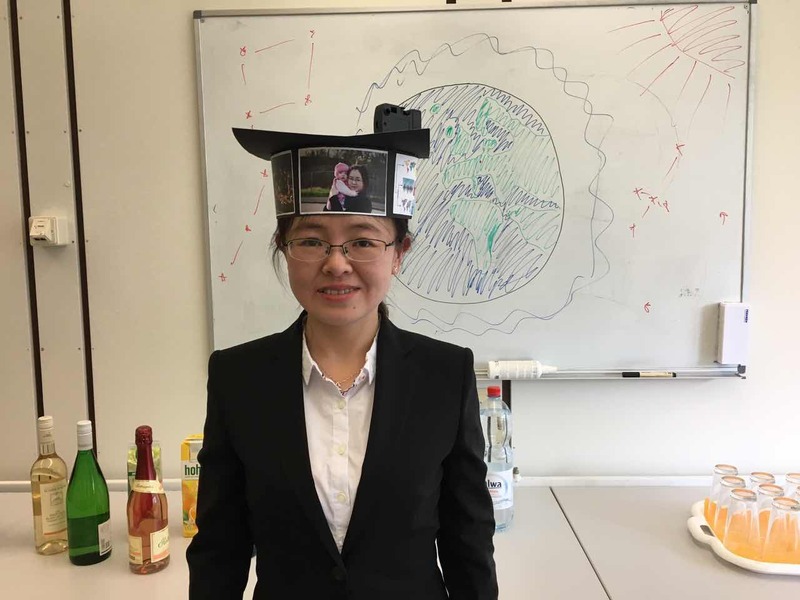 Last Thursday our GIScience HD team member Ming Li successfully defended her PhD. 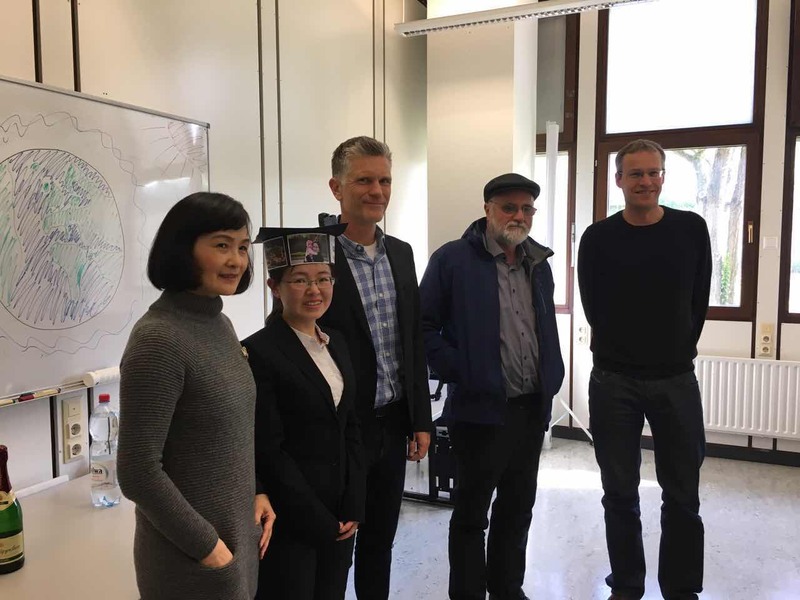 The thesis is entitled “Leveraging the Wisdom of the Crowd from Location-based Social Networks: Theoretical Potentials and Practical Applications”. 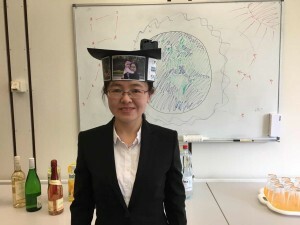 Thanks to the technical advancements, the mobile users all over the world are collaborating in the location-based social networks (LBSNs) to create a novel type of data that have attracted attentions in both academia and industry. 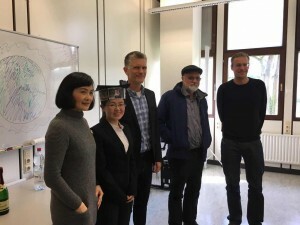 The dissertation attempts to contribute to the existing literature with theoretical understanding and practical explorations of the potentials of this data using the example of Foursquare data. (References).